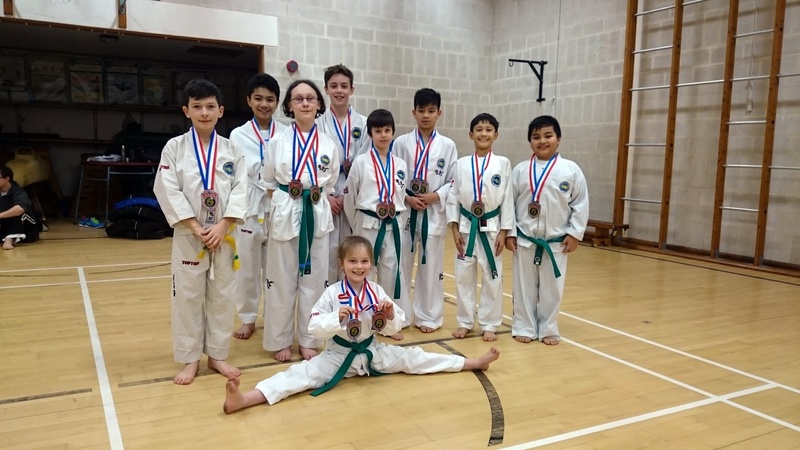 On the 6th February the Vision Taekwon-Do Association hosted it’s first competition of 2016 in Tonbridge. Being so local Tunbridge Wells TKD took a good sized team to the tournament, 30 competitors all in all. 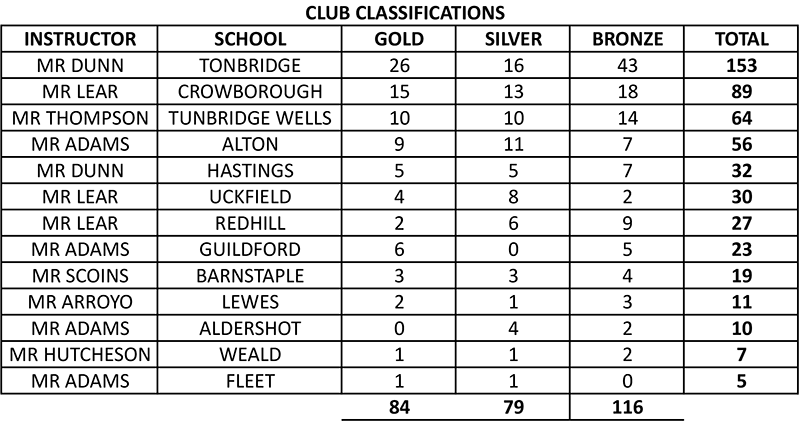 It was a very successful day with Tunbridge Wells finishing 3rd in the overall medal table. Well done to all the competitors for taking part, the parents for supporting and Mrs Budd and Mr Thompson for refereeing. You can see the full list of results on the Vision website. This entry was posted in TKD and tagged competition, ITF, kidstkd, results, taekwondo, tkd, vision on 12/02/2016 by Mr T.